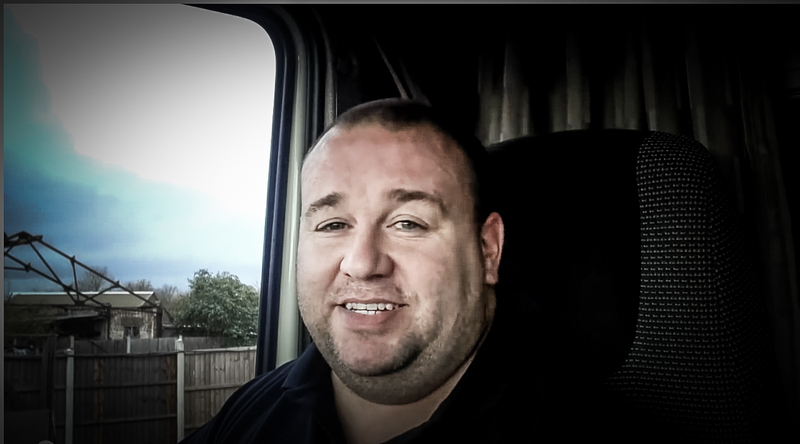 When Andy Proctor, a truck driver and web developer in the UK, was dissatisfied with his company’s tracking system, he hacked his truck. “This is just my way of learning about the Pi, and using some skills I’ve got to create a practical application,” he says. His next project will replace the buttons with bar codes for a wider variety of messages.